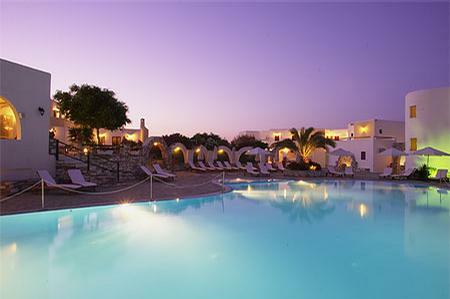 Paros is one of the top travel destinations preferred by many tourists every year. It is the forth biggest island in Cyclades with a coast line of 120 miles. 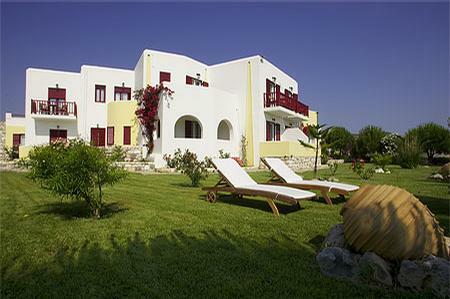 The inhabitants, friendly and simple offer their hospitality making your holidays unforgettable. 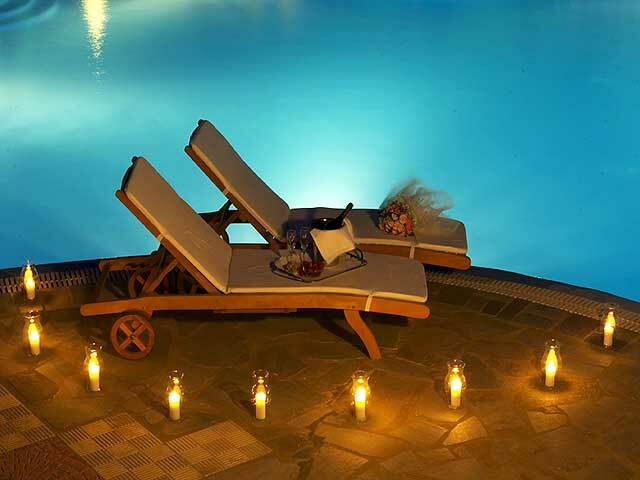 Any time of the year, Paros offers relaxing moments and beautiful memories. 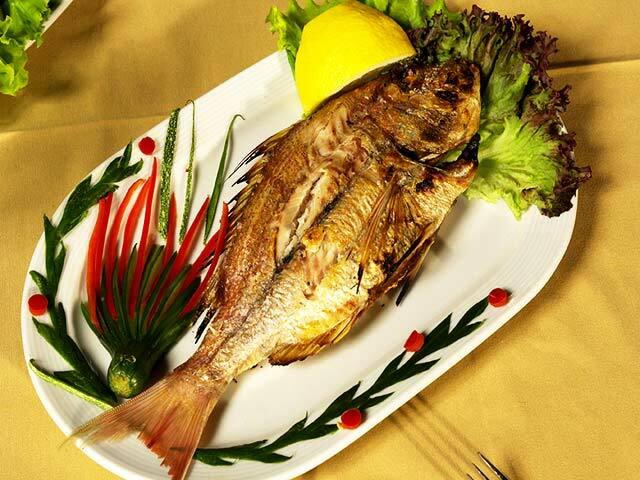 Naoussa is a small, picturesque fish village at the northern tip of the island. It is known for its beautiful, long beaches and crystal clear waters. It has a lot to offer. 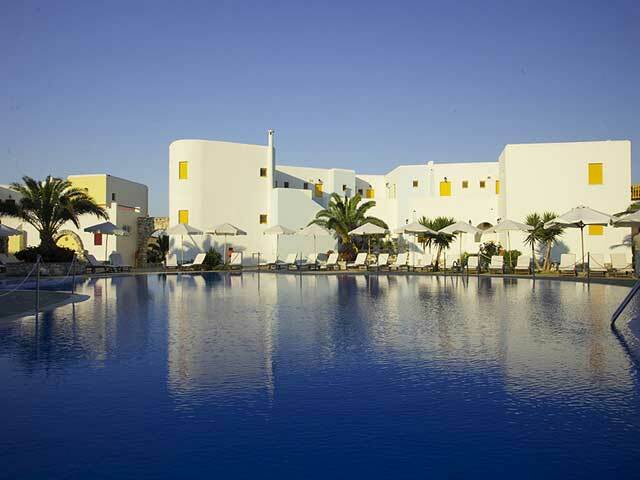 You can either choose to relax under the sun by the sea, or enjoy windsurfing, water skiing or diving. 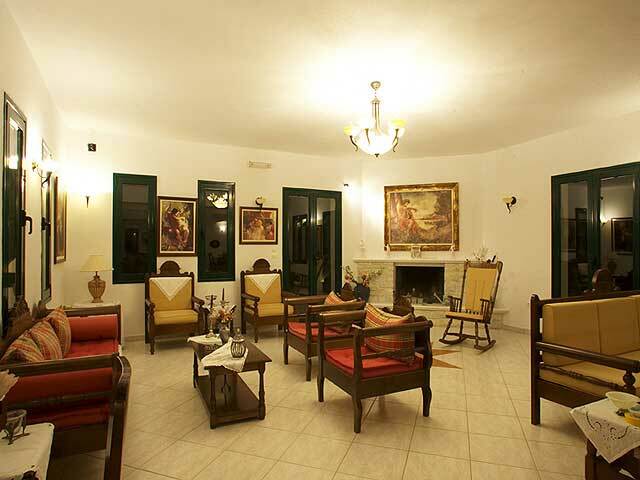 This village has tourist infrastructures that can satisfy all demands ensuring a pleasant staying. 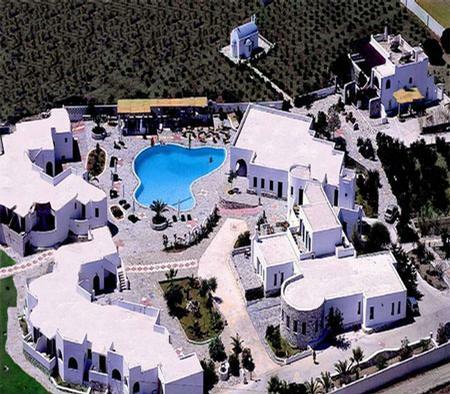 Asteras Paradise is a luxurious hotel complex that can offer everything a guest can ask for during vacation. 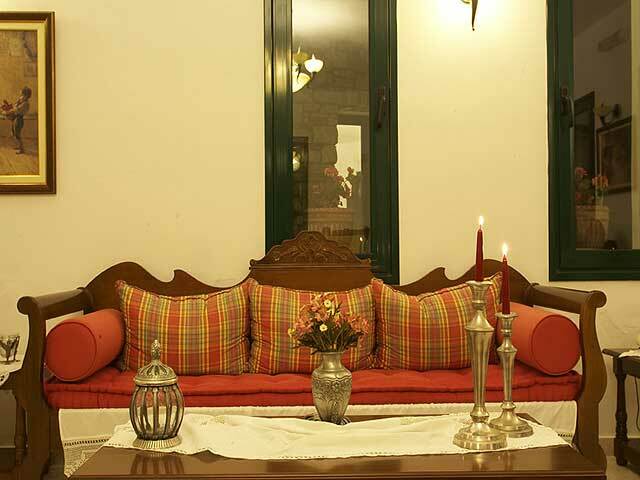 It is built in a verdurous location, amongst lush gardens, tall trees and odoriferous flowers. 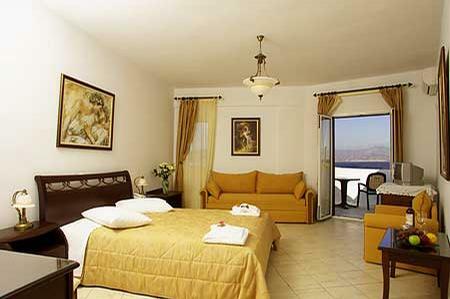 It is consisted of Superior Double, Triple and Family Rooms, Studios and Suites. 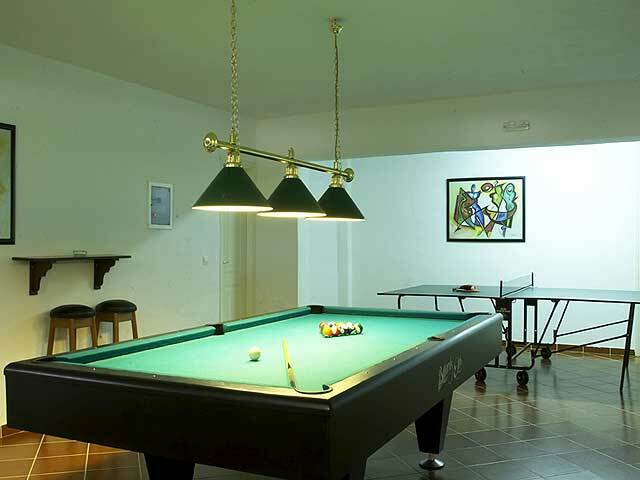 The complex is built according to the insular architecture with touches of elegance and luxurious details. 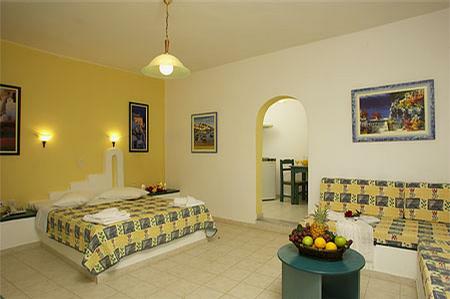 All rooms are equipped with A/C, direct dial telephone, music, hairdryer, fridge, safe deposit box and balcony with fantastic sea or mountain view. 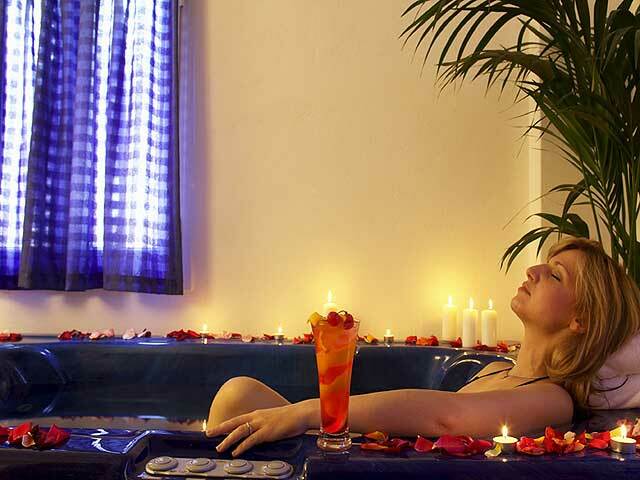 There are Rooms – Suites with a private Jacuzzi. 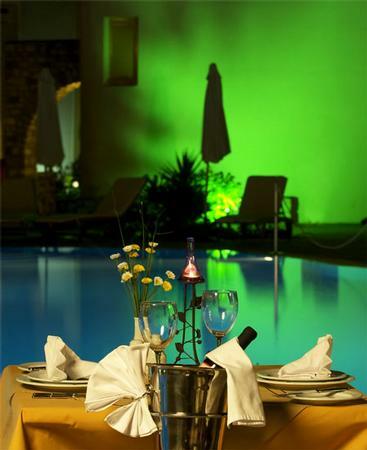 The hotel features a large swimming pool as and a kids� pool with fresh water. The management can help you organize your dream wedding as it undertakes all the preparation for the ceremony and the wedding reception. 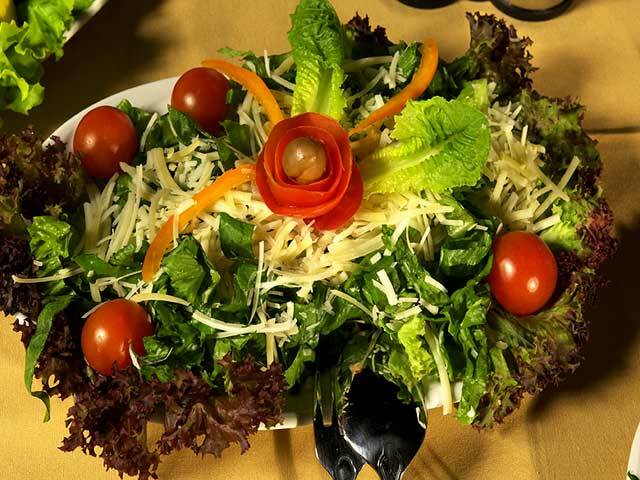 In Asteras Paradise you can also plan a birthday party, christening, or any other important celebration. 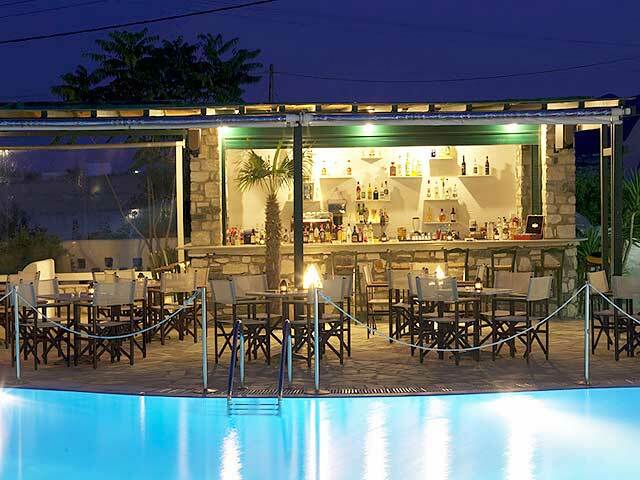 For incentive or business meetings the Astir of Paros Hotel has the "Venus Conference Hall", suitable for up to 110 people and equipped with overhead projector, slide projector, VHS video, PA system, flip charts, screen, tape recorder and podium. To compliment this the Astir also offers a fax and secretarial service. The beach with its long, sandy shore is only 1 km from the hotel creating a unique scenery especially at dawn.